Our Micigan Secretary of State Basic Driver Improvement Course license is on the official list of approved schools in Michigan. We are bonded, insured, and have served more than 15,200 students since 2009. 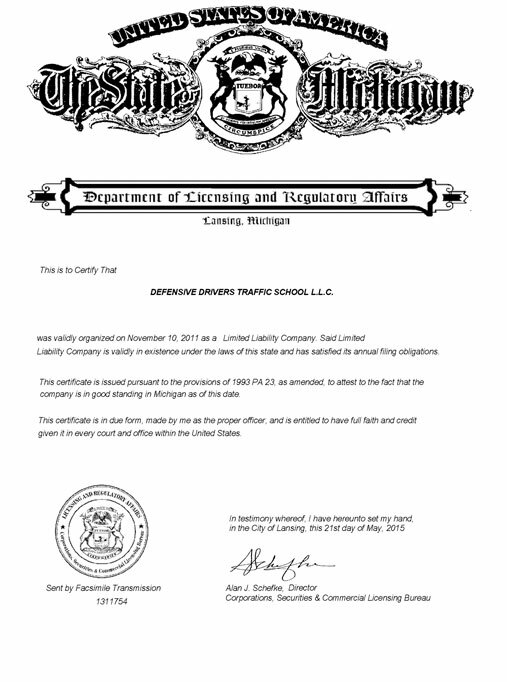 Defensive Drivers Group of Michigan Presents a State Approved Michigan BDIC Program! 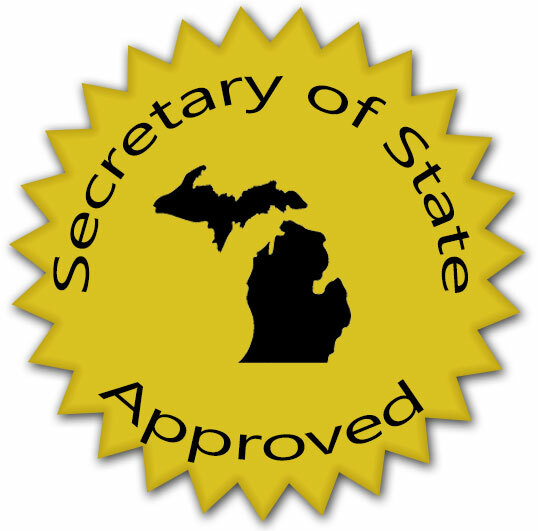 The Basic Driver Improvement Course (BDIC) is approved by the Secretary of State (SOS) in Michigan. 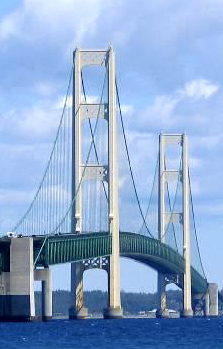 It doesn't matter which court you reported to or which county in MI you received your ticket - our easy Michigan driver program can help clean up your driving record and keep your insurance premiums from going up, all while teaching you valuable defensive driving skills along the way. Take our basic driver course and avoid points on your driving record with our Michigan - certified course.